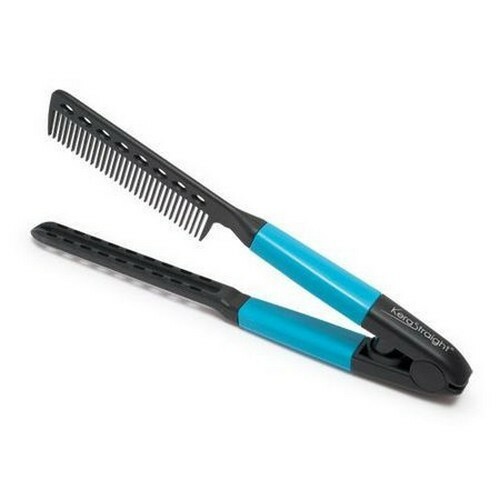 KeraStraight EasyComb is the essential tool for to enable perfect straightening. Perfection from the search, the ordering, the comms & the delivery. Great value for money too!